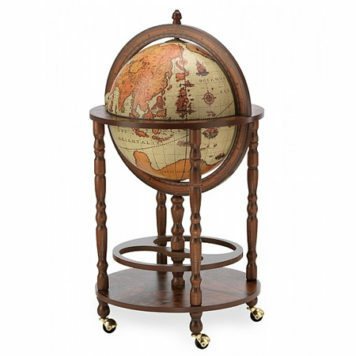 The most popular bar globe of our collection can store up to 9 glasses and 3 bottles. 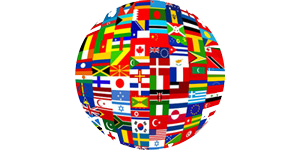 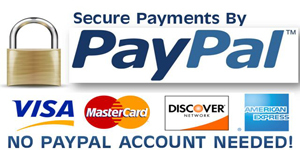 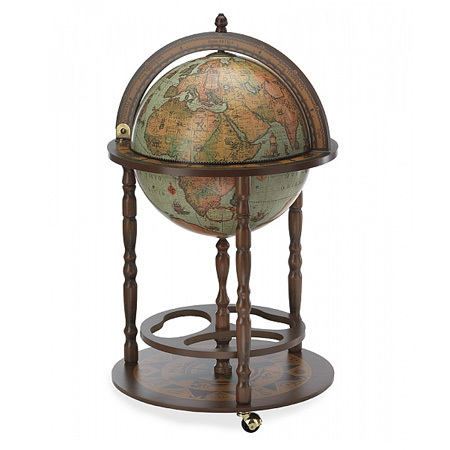 The globe itself is an antique XVII southern hemisphere, which gives the globe a truly authentic look. 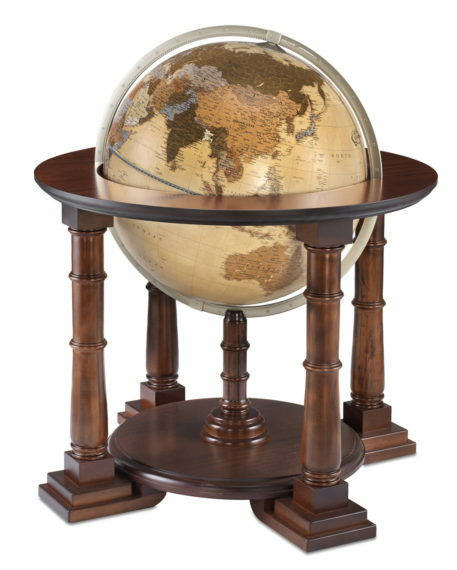 The bottom shelf of the Laguna Beech Tree bar globe offers space to another 6 bottles. 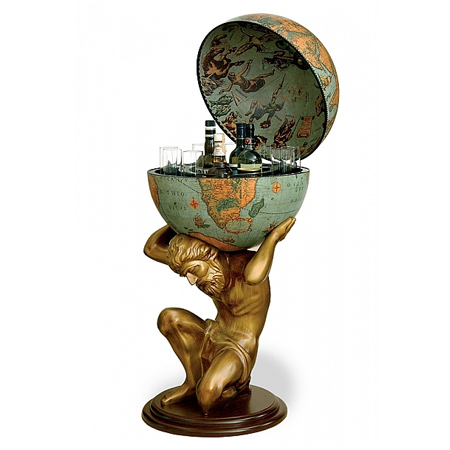 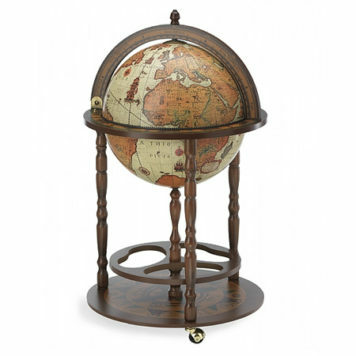 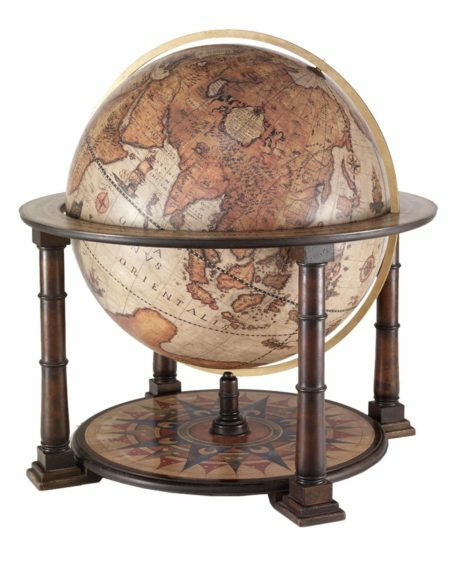 With this globe, you add a very special classic detail to your home.